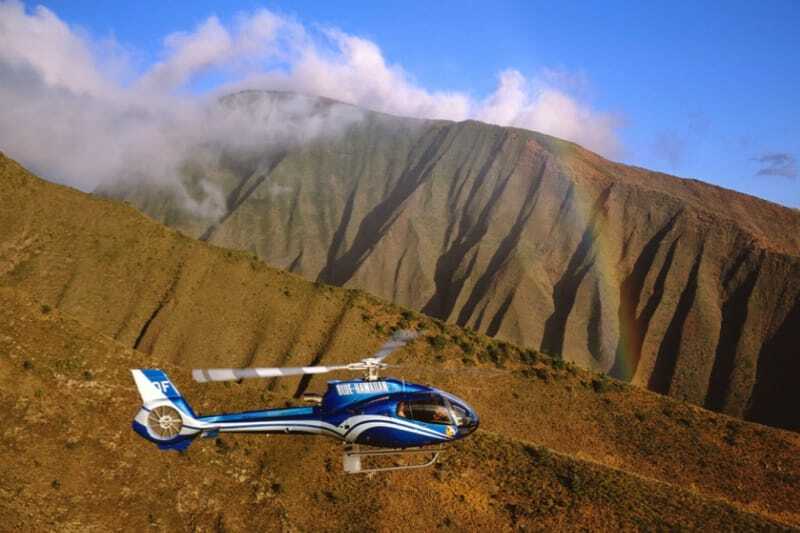 Visit Hawaii's tallest sea cliffs and highest waterfalls during the adventure of a lifetime to Molokai! This one hour trip will take you to the famous "Wall of Tears" with more than seventeen waterfalls, which you can see simultaneously. This includes the tallest waterfall on Maui, known as Honokohau Falls, with a drop of more than 1,100 feet. It also includes Hawaii's tallest waterfalls near the North Shore of Molokai called Kahiwa Falls, with a drop of over 1,750 feet. Enjoy your glide over these jagged, enormous sea cliffs. You will get up close and personal as you hover near these plunging and towering waterfalls. 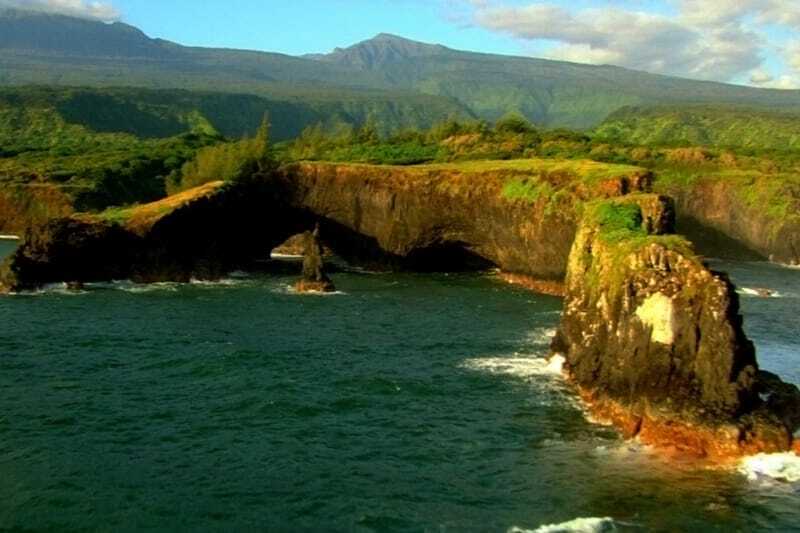 You will discover the many hidden valleys along this spectacular coastline and experience truly raw Hawaii in all its glory. 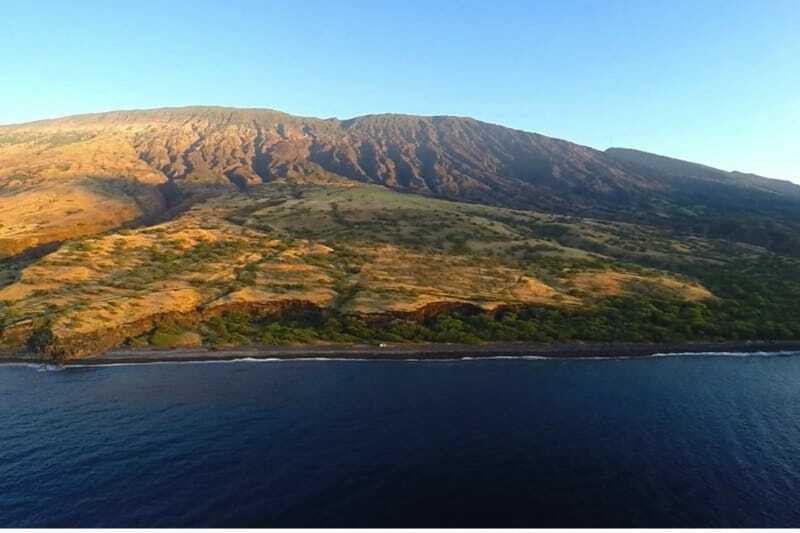 You will also see the famous Kalaupapa Peninsula, Father Damien's monument, and a unique view of the verdant green canopy rainforest of West Maui during your flight to and from Molokai. Personal narration and ground briefing by our pilots. Complimentary coffee before and after your tour. Open seating option has room for six passengers; seats will be assigned based on balance and weight. If you opt for first-class seating, you will sit next to the pilot with sufficient room to accommodate your legs and arms. Maximum combined weight for two passengers in first class seating is 400 pounds or 490 pounds with the Whisper Quiet upgrade. Your departure time will be assigned after you book your tour. If you have a preference for very early (7 am) or later (after 3 pm) flights, please let us know in the booking notes. This is one of our most popular helicopter tours, you will not be disappointed! Time Departures vary between 7:30 am and 3:30 pm.